USL SOFTWARE is a multi product software company. 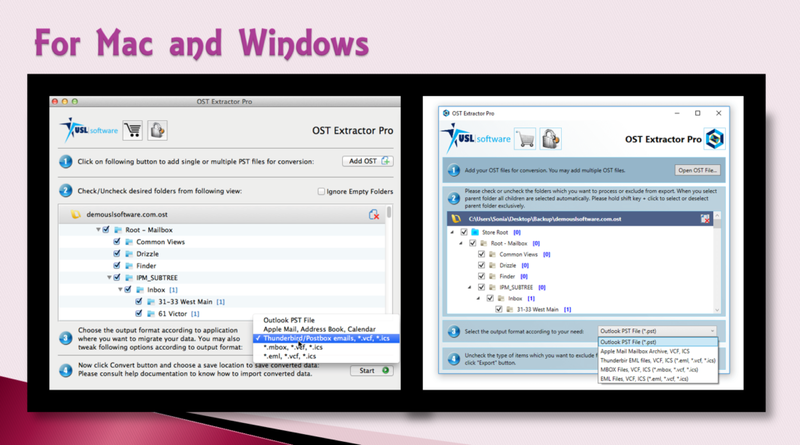 We developed the email migration tool and system utilities for Mac and Windows. Build best email migration tool for hassle free move and recover your email data. We provide quality products for safe and secure email migration. 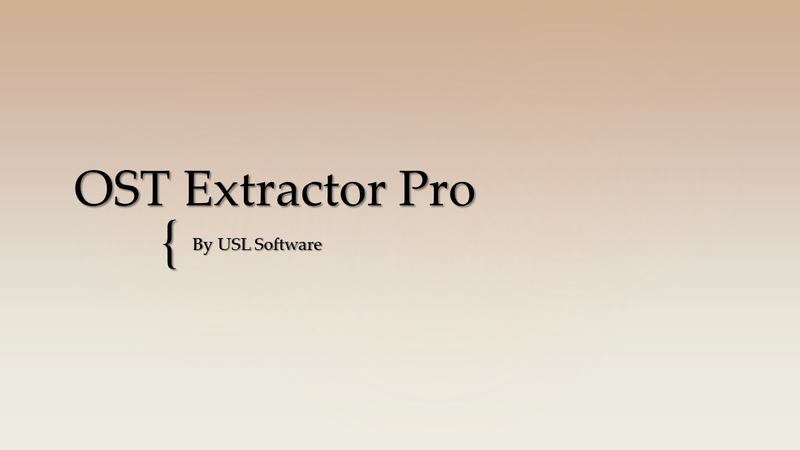 We are giving you free trial version to evaluate before purchase full version. We have affordable pricing and package for all user – from House Hold to Enterprise. Simple, easy to use and powerful email migration tools for accurate data conversion. 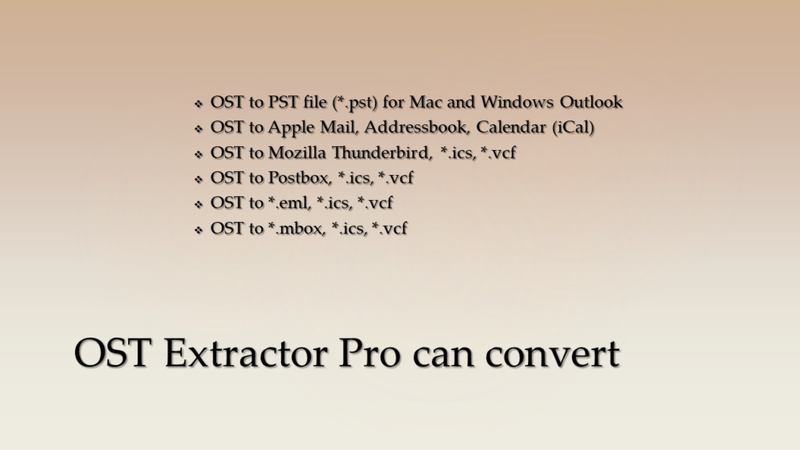 Convert Apple Mail, Thunderbird, Postbox, MBOX to PST for Mac & Windows Outlook. 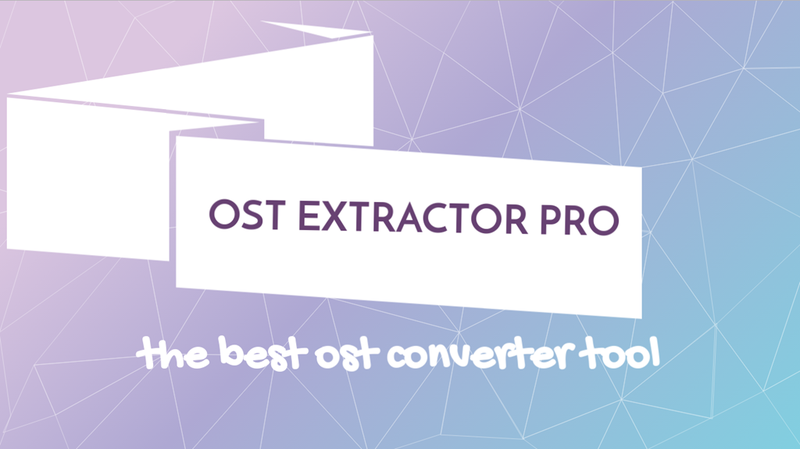 Convert PST to Apple Mail, Entourage, Thunderbird, Postbox, MBOX & EML. 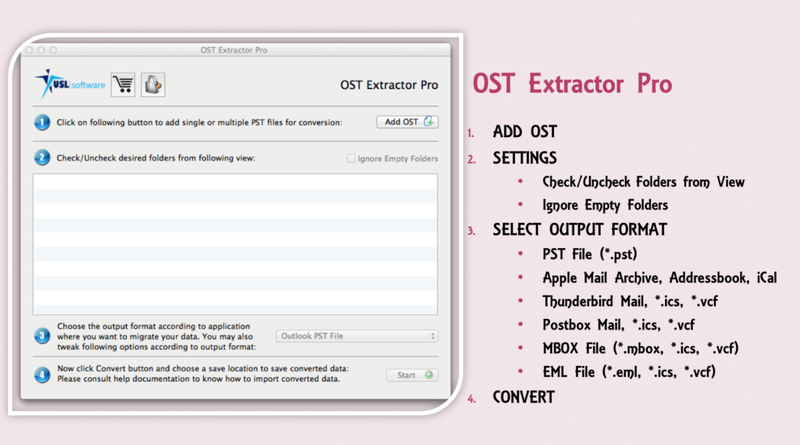 Convert OLM to Apple Mail, Entourage, Thunderbird, Postbox, MBOX & EML. USL Software has best email migration tools for both Mac and Windows. 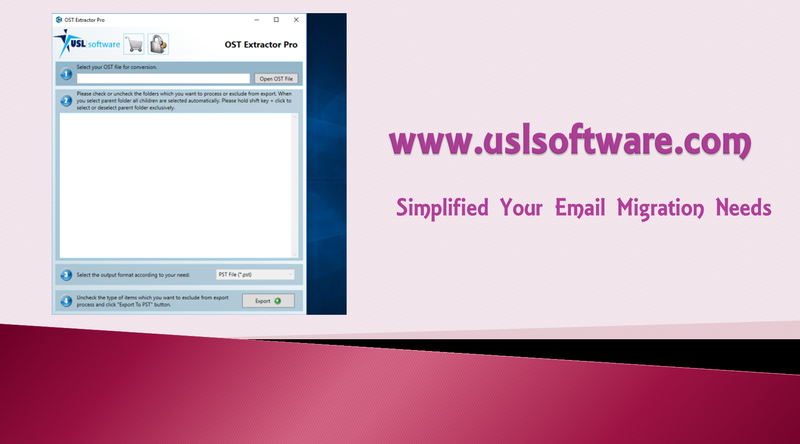 Super easy and convert email most accurately. Blog, News, Product Updates, Tips and Tricks and Much More…. Now you can convert Outlook 2013 backup OST to PST like an expert, with the most desired capacities in mail conversion and with ultimate safety. 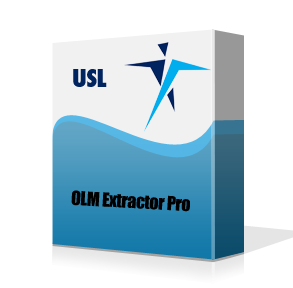 All you got to do is install the OST Extractor Pro by USL Software and you would be able to convert your mails the way you want and get exceptional results.